“They surpassed ALL of my expectations. I have decided that all my Singapore Company Registration needs are to be done by Rikvin, the process is swift every time. 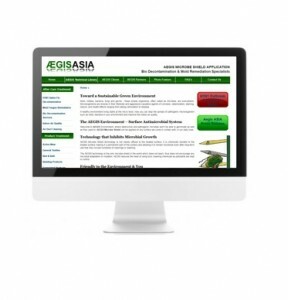 AEGIS Asia provides a broad range of services associated with the control of indoor environmental quality — with particular emphasis on the diagnosis, bio decontamination, control and management of microbial contamination. In addition, implementation of the ÆGIS Microbe Shield™ Program can minimize the risk of microbially caused human and building health problems by controlling the growth of microbial contaminants.